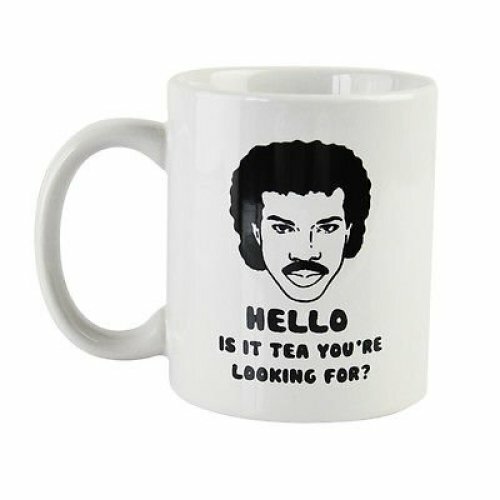 Perfect for fans of Lionel Richie - or puns! 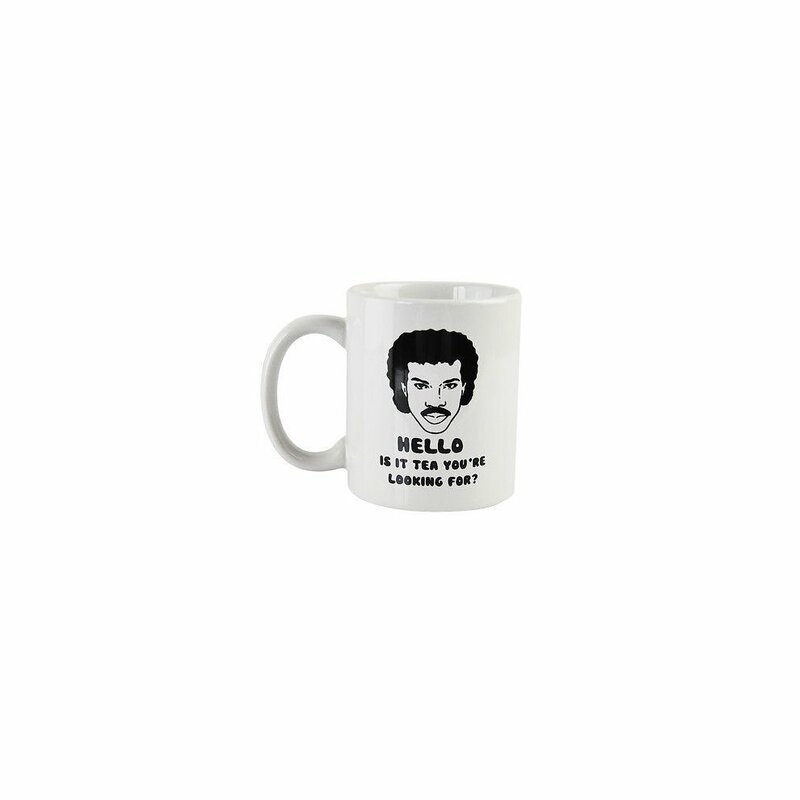 A great gift for the Lionel Richie fan in your life, this novelty mug is designed with a 'Hello is it tea you're looking for?' quote along with a vivid graphic print of the man himself. Bound to be a conversation-starter whether you use it at home or the office, the mug is set to add a touch of humour to your morning cuppa. I buy something for my other half for his birthday which is off a less serious nature every year, this didn't disappoint. Arrived in good time and looking forward to giving it to him.